Multi-instrumentalist Evan Cobb is a leading force in Nashville’s vibrant musical scene. Known foremost for his tenor saxophone playing, Cobb is in demand as a jazz player, session player, and horn section member. He has performed with a wide array of artists including Steven Tyler, Chris Stapleton w Maren Morris & Mavis Staples, Aretha Franklin, Jerry Lee Lewis, George Strait, Lauren Daigle, Brett Eldredge, Cage the Elephant, Dr. John, Irma Thomas, Andra Day, Patti Austin, Colin Hay, Charles Kelley, Mike Farris, JD Souther, Anderson East, the Dynamites, and the Nashville Symphony. Television appearances include CMA Fest, The CMA Awards, An Opry Salute to Ray Charles, and CMT’s Nashville. 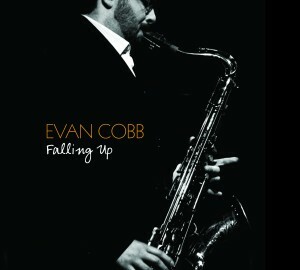 As a Nashville session player, Evan Cobb can be heard on dozens of recordings, ranging from funk to country to Bollywood and everything in between. Adept at all the horns in the saxophone family, Cobb also has a great feel on the flute, oboe, and clarinet. As a composer and arranger, he brings a depth of language and true understanding of the creative process to every project. He released his first album as a leader in 2011, Falling Up, featuring eight original compositions. Falling Up charted on JazzWeek’s top 50 for five weeks, had three tracks used in the 2015 feature film Madtown, and continues to get exclusive play on Sirius/XM Radio eight years later. 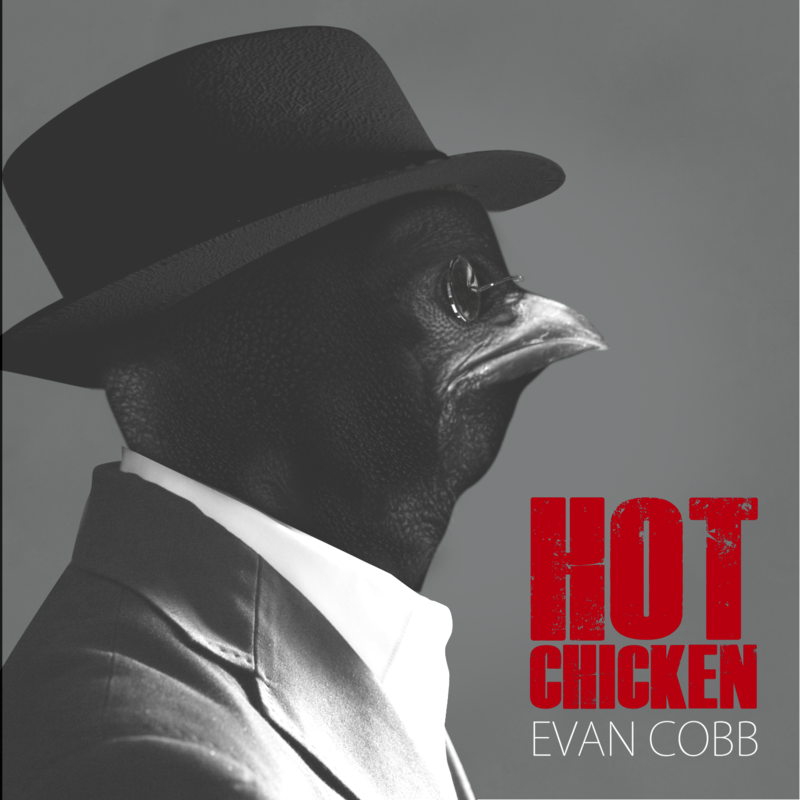 Cobb’s followup album Hot Chicken released on September 9, 2016 on Ear Up Records. The original song “Hot Chicken” was featured in an August 2018 episode of NPR’s Jazz Night In America. 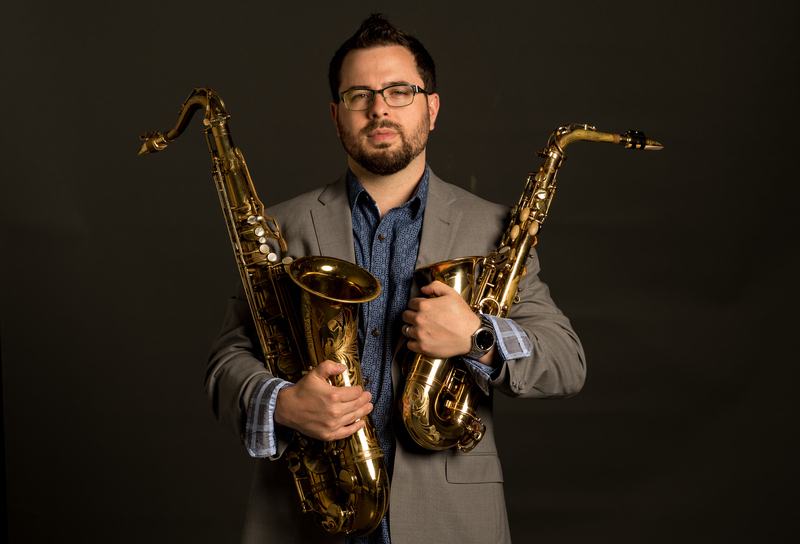 As an educator, Evan Cobb has a desire to share his message and craft with the next generation of musicians and shines as the Director of the Nashville Jazz Workshop Summer Camp. He also brings a promising musical future to those in Middle Tennessee who may not have the means financially through the Nashville Jazz Workshop Scholarship Lessons Program, where enthusiasm and talent can be fostered for the benefit of the larger community as well as the students it includes. At home Cobb is a proud father, husband, and dog owner. He’s a member of the Nashville Jazz Orchestra, the Nashville Composer Collective, the Nashville Jazz Composers Collective, and a faculty member at the Nashville Jazz Workshop.